Wow. It has been a heck of a week. I think I have set a personal record for things sewn. I've got the battle scars to prove it. 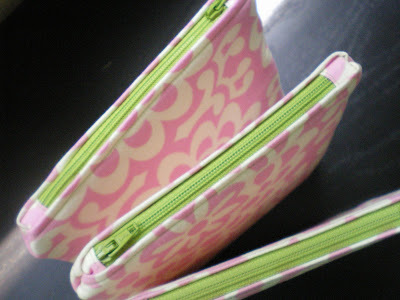 I had two custom orders to work on this week as well as a self imposed deadline to create a new Buttercup bag. 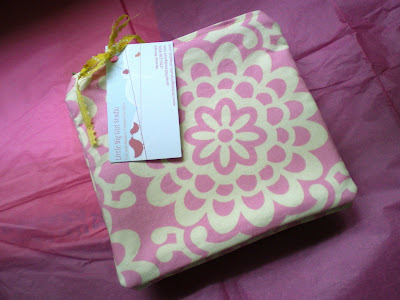 I also decided I needed to make dust covers for my sewing machines. I may try to come up with a little tutorial for anyone interested in making a quick and simple cover. That's if I can find the time! I'm finally finished, for now. 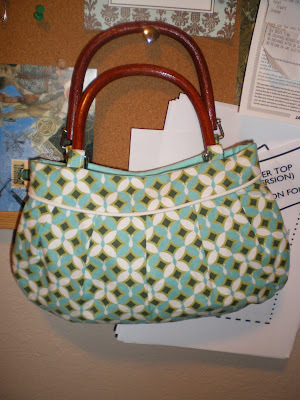 . .
First, the piece de resistance: A new Buttercup Bag! I'm really proud of this one. Tackled some new techniques and learned a few tricks. I will be adding this to the shop tomorrow. Until I can come up with a better name, I call these "Lady Business Bags". 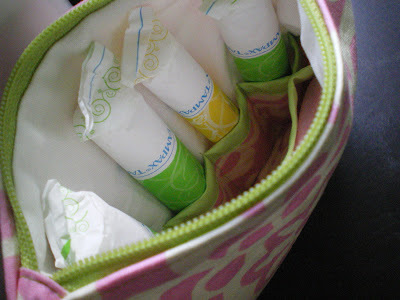 A friend asked for little bags in which she could carry her tampons, liners, etc. and I made these for her. I got all crafty and added some pockets inside to keep everything nice and neat. 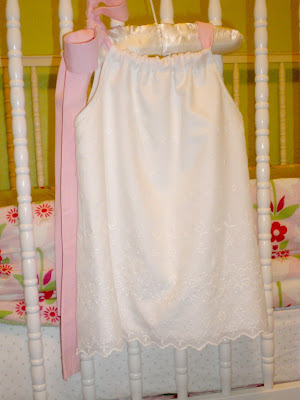 Last, but not least is this top commissioned by a fellow mama friend for her soon to be 4 year old. While ultra-girly, lacy things are quite a departure from my usual style, I really enjoyed making it. Next week I will work on some capri pants to complete the set and finish off the tie on the top. This same mama friend is also a budding photographer and will be sending me some pretty photos of this outfit being modeled by her little girl. What else do I have planned for next week? More purses! I'm addicted. I've found a new pattern for a larger, tote style bag. Since I've got new fabric arriving tomorrow, I'll have to try that pattern out. Some of that fabric is destined for cute dresses and I still need to make up a pair of little boy pants. Wish me luck! How lucky am i! I was just going to throw everything in the bag. Thanks so much. Your zippers look like amazing! I am still scared of them! I am making a shirt today. I am not happy at all how it turned out. Going to try again. 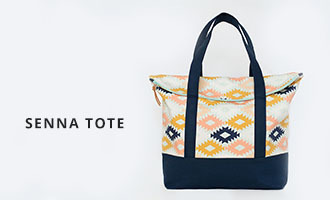 I'm really not into cloth bags, but this one I have to buy! So cute. Your welcome! There is still space in the middle of the bags to throw in extra stuff. Hope they work for you. My secret for zippers is NOT to use the zipper foot. I can't get nice topstitching otherwise. Granted, I haven't done zippers in clothing, that may be a whole different thing. There is so much awesome fabric out there begging to be made into a purse! These are beautiful! 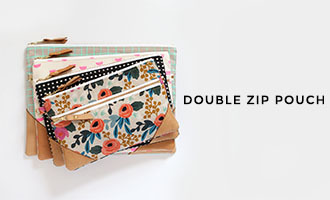 I love the little pouches to put in the purse. The zippers look fabulous; I am a little scared of trying zippers. Thanks, Audrey! I'm going to post some links for great zipper tutorials when I get a chance. They're really not that bad to do. I don't know how I missed this post when it first came out, but these projects are SOOO cute! I love your latest version of the Buttercup, and the "lady business bags" are a great idea!